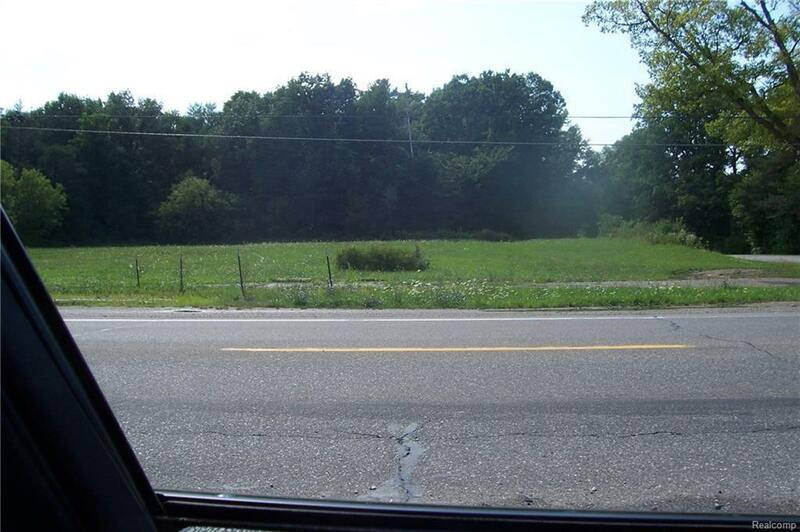 Commercial 2 acres corner parcel. 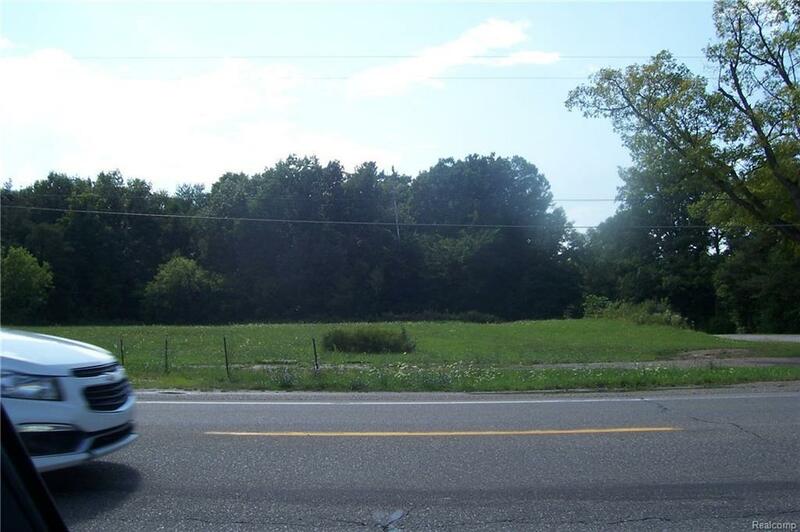 255 ft frontage on N Lapeer Road (M-24) and 354 ft frontage on Coulter. M24 high traffic, Class A Road, excellent for many commercial uses. Land Contract terms 15,000 down, $900 per month, 8.5 % interest with 5 year balloon. Survey in file. Across from Mike Nolan Farms Farm Equipment Sales.